Based on the success of the AAGC initiative in Africa, the two countries would undertake joint projects in Asia, the source added. Japan was also investing in connectivity and infrastructure project in India’s North-Eastern region. 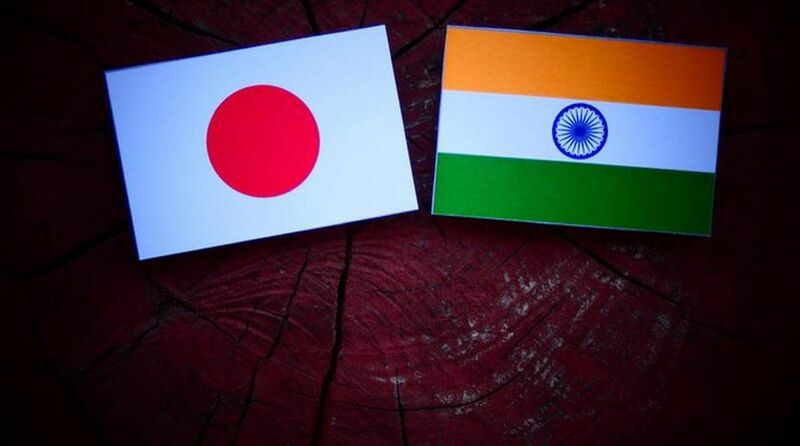 India and Japan have started the process of identifying projects they propose to undertake together under the Asia-Africa Growth Corridor (AAGC), an economic cooperation initiative of the two countries seen as a counter to China’s Belt and Road Initiative (BRI). ‘’The two countries are in constant touch. The idea is to first launch infrastructure projects in African countries which will be beneficial for the people,’’ a top diplomatic source said. Initially, the two countries propose to concentrate on launching projects in some of the most impoverished African nations. While playing down the general impression that the AAGC was aimed at countering China, the source explained that the vision of the India-Japan initiative was based on four pillars – development and cooperation on projects, quality Infrastructure and institutional connectivity, enhancing capacities and skills and people-to-people partnerships. “We would naturally like the initiative (Asia-Africa Growth Corridor) to be based on universally recognised international norms, good governance, rule of law, openness, transparency and equality,” added the source. One of the reasons New Delhi cited for staying away from China’s BRI was that China did not hold any consultation with India before embarking on it. India’s primary objection to the Chinese initiative has been that its flagship project, the China-Pakistan Economic Corridor (CPEC), passes through Pakistan Occupied Kashmir (POK). Tokyo, unlike New Delhi, has joined China’s BRI. But Japan’s troubled relationship with China has cast a shadow over its enthusiastic participation in the initiative, which has lately also come in for criticism for putting smaller participating nations at the risk of being caught in a debt-trap. The source acknowledged that there must be a strong sense of local ownership that could only happen with consultative project designing, transfer of technology and encouragement of skills. The source said connectivity aspects of the AAGC would be supplemented with quality infrastructure. The growth, led by the initiative in Africa and Asia, would be responsive to the collective commitment for sustainable development goals.